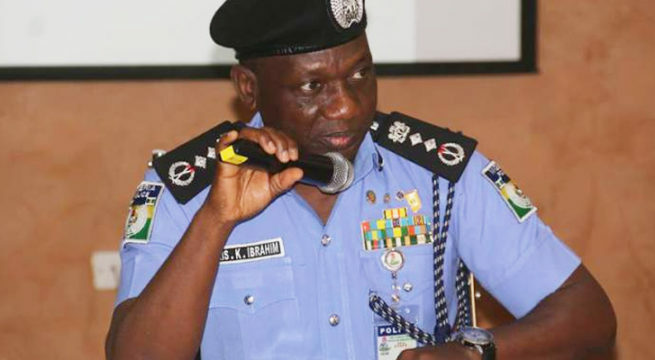 Nigeria: What Happened to the IG's Speech? Home » Education » Nigeria: What Happened to the IG’s Speech? A video of the Nigerian Inspector of Police, Idris Ibrahim, fumbling badly with his speech has been trending online. The speech was given on May 14 2018 at the commissioning of the Police Intelligence Unit at Kano. It is not clear what happened or if he was not privy to the speech. One thing however was very clear – this was a disgrace to the Nigerian Police Force and to Nigeria as a whole.